Celebrate the spring season with beautiful botanical-themed glassware! Inspired by vintage spice racks and homestyle canning, Liz Wikstrom (Bottles Master Engraver & Designer) has designed a group of custom floral designs for our selection of champagne flutes, mason jar mugs, flasks, and more. Giving this as a gift? Use our custom engraved bottles & glassware service to have your personal message etched on the back. Or, ward off moochers by putting your name on it, literally. Swing by the store and look for the engraving display, or email us to order. Happy spring! This entry was posted in Engraving and tagged botanicals, custom, engraving, etching, glassware, personalized, spring on April 16, 2014 by bottlesfinewine. A wine glass, champagne flute, or even flask engraved with a personalized message can be the perfect gift idea. 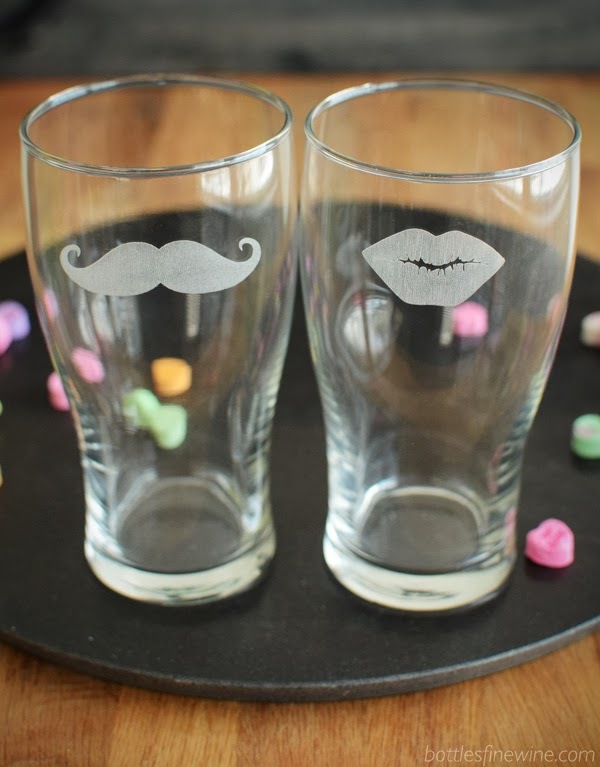 Custom etched wine or shot glasses can be great wedding party favors, and a beer or wine glass with a special message can be a unique and thoughtful bridal party, bridesmaid, groomsman, or even best man present. 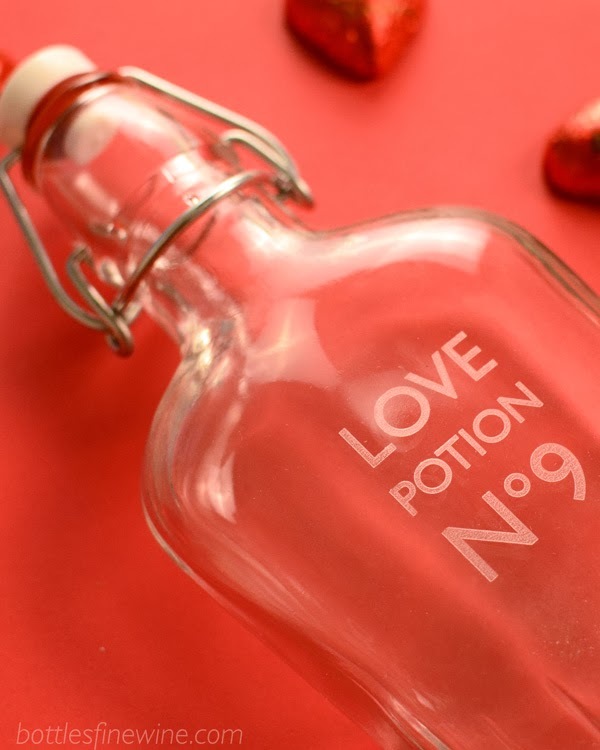 At Bottles in Providence, Rhode Island, we can engrave glass items, flasks, shakers, and even wine bottles. 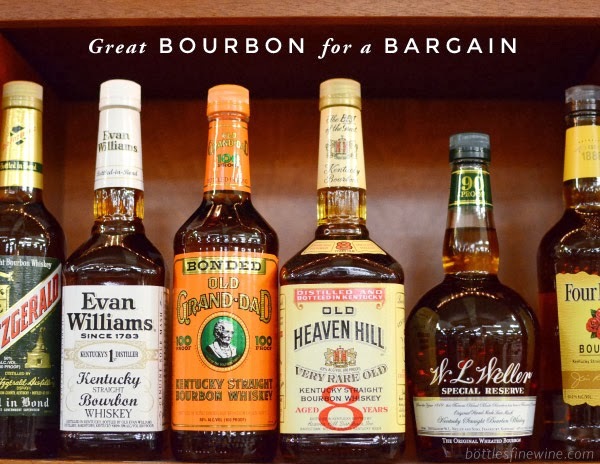 Also, as a liquor store, you will find a huge selection of whiskey, bourbon, and wine bottles that you can have engraved. 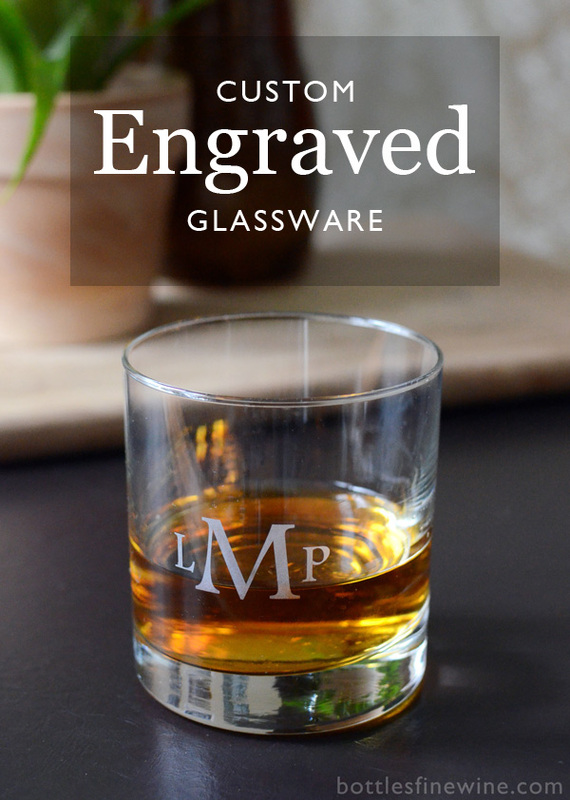 Although this rocks glass is etched with a custom monogram, we can also engrave your personal message or even a logo or image directly on the glass. For wine, whiskey, and liquor bottles, we recommend adding a color fill to the engraving, but with glassware, leaving it just etched gives a sophisticated frosted effect. 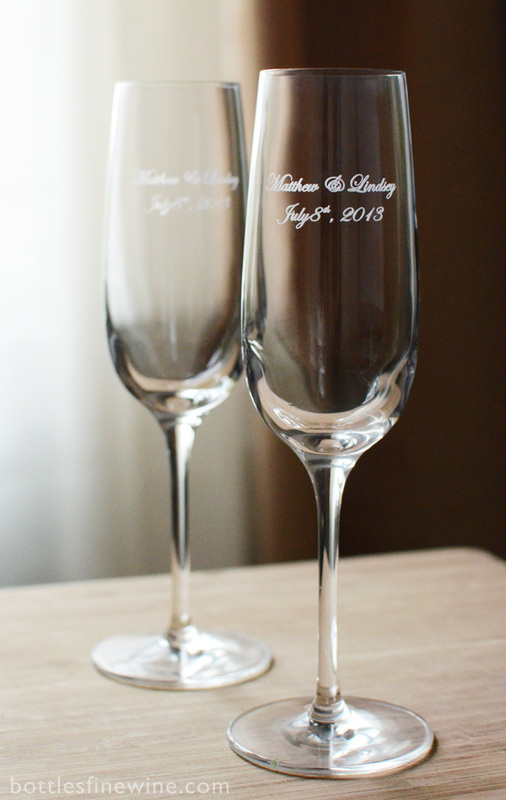 Memorialize your special day with artistically engraved champagne toasting glasses. These have the bride and groom’s name and the date below it engraved in a script font. 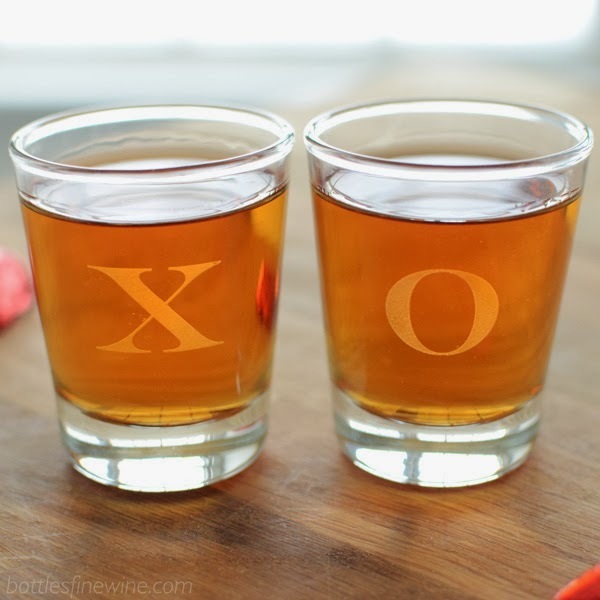 Shot glasses etched with a letter monogram are easy and unique wedding favors. This entry was posted in Engraving and tagged champagne, custom, engraved, engraving, etched, glass, shot glasses, wine on April 1, 2013 by bottlesfinewine. Valentine’s Day is just around the corner! 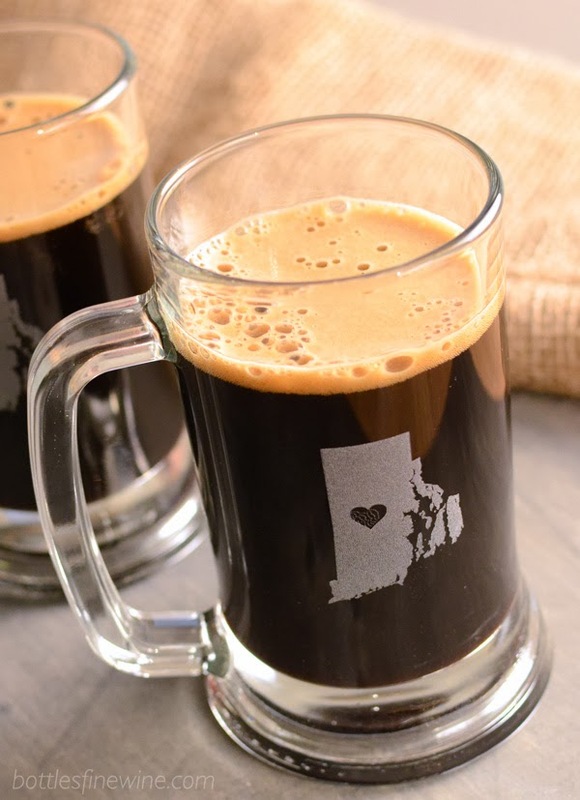 To help you find the perfect Valentine’s Day gift, the folks here at Bottles Fine Wine have complied a list of wine lover’s gift ideas, available at our Providence, Rhode Island wine store. From wine and champagne engraving, to their favorite wine, we’ve got you covered. 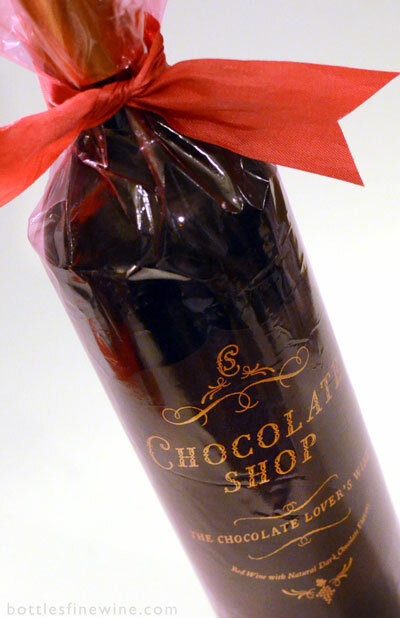 We also gift wrap! Let your sweetie know you care! An artfully engraved wine bottle with a special message right on the bottle makes a memorable and thoughtful gift for loved ones. Our in-house engraving services allow you to customize bottles and glassware, starting at just $10 plus the cost of the item. 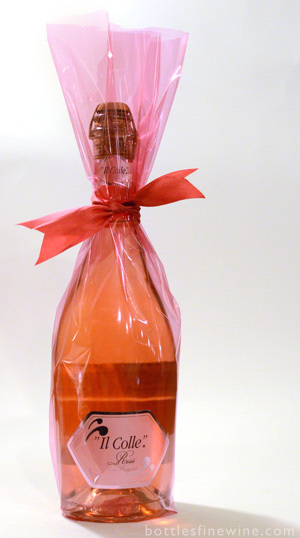 This entry was posted in Engraving, Other and tagged gift ideas, gifts, valentine's day, wine on February 4, 2013 by bottlesfinewine. Have almost any glass bottle engraved with a custom message or logo at Bottles Fine Wine. Bottle engraving options are almost limitless at our Providence liquor store, with our huge selection of champagne, wine, whiskey, bourbon and scotch bottles to choose from. For our engraving video, click here. Not located in Rhode Island? We also service the New England area and nationwide! 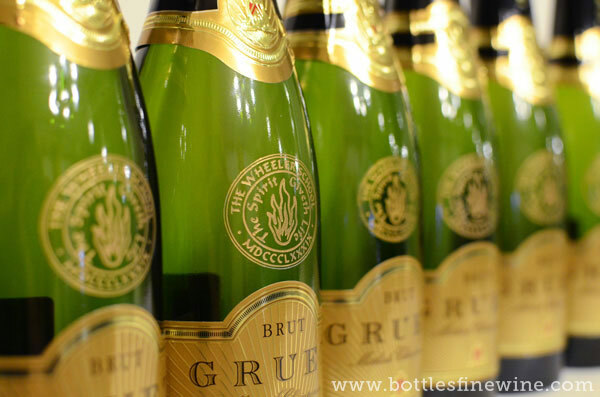 For each bottle, a basic engraving includes three lines of text with 18 characters per line, including spaces. Check out our item inventory list is at TheEngravedBottle.com. 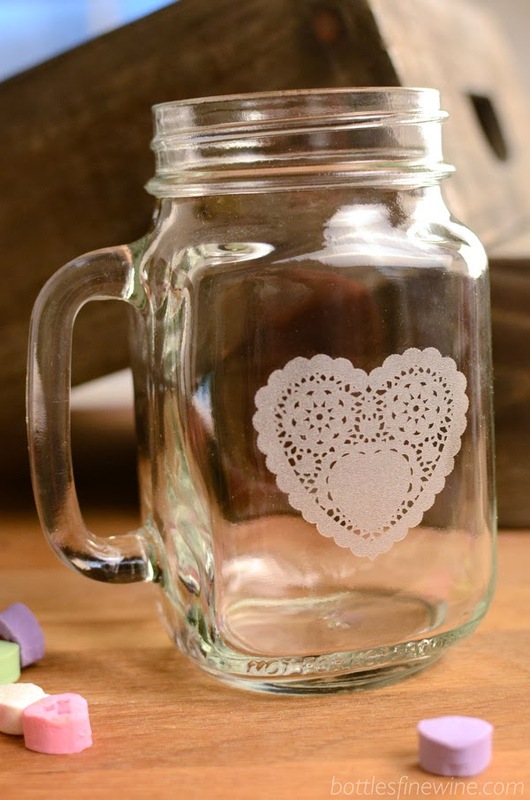 Our engraving machine can beautifully etch your personalized message onto almost anything glass or metal for an impressive gift or commemorative bottle. This custom bottle is engraved using the Garamond font and gold color filling to perfectly complement and customize the label design on this bottle of Johnnie Walker. This entry was posted in Engraving and tagged custom engraved, whiskey bottles, wine bottles on November 12, 2012 by bottlesfinewine. Custom engraved wine or whiskey bottles are memorable gifts for your family, friends, and clients. 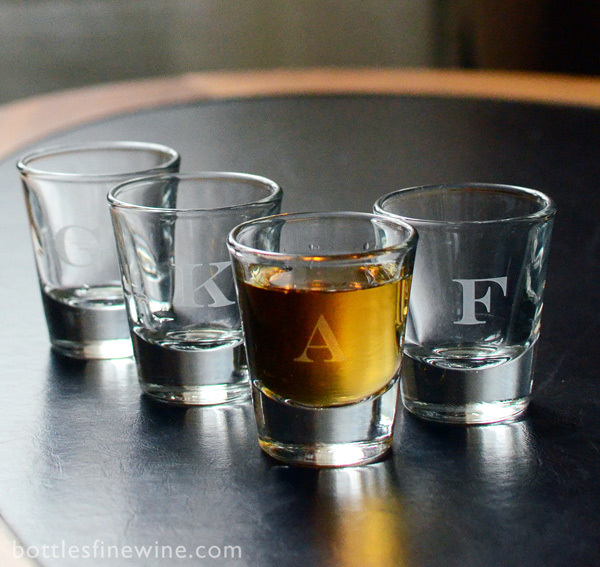 At Bottles Fine Wine in Rhode Island, we are a liquor store that offers personalized etching on almost any glass bottle in the store: wine, whisky, scotch, bourbon, flasks, shakers & glasses. Imagine a champagne bottle etched with your message, a holiday greeting or your organization’s logo. Bottles has a world-class selection of fine wines, craft beers and spirits for you to choose from. 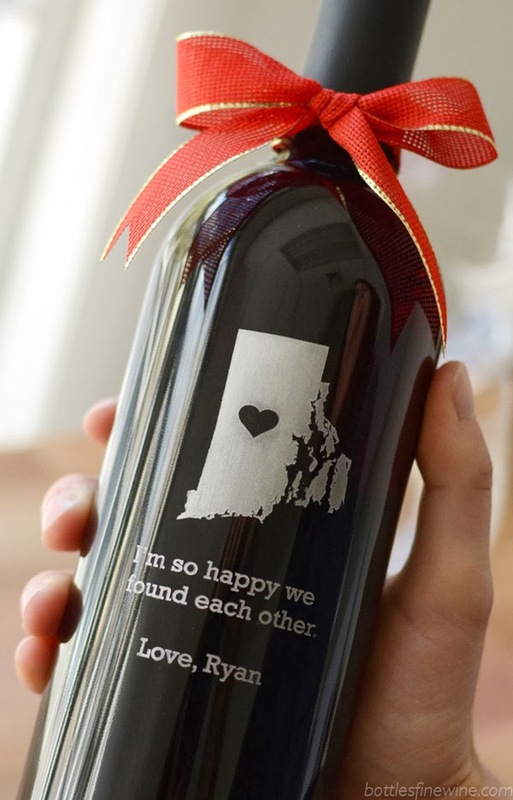 Whether you are located in Providence, the New England area or across the country, we are sure to have the right bottle for your custom engraving order. 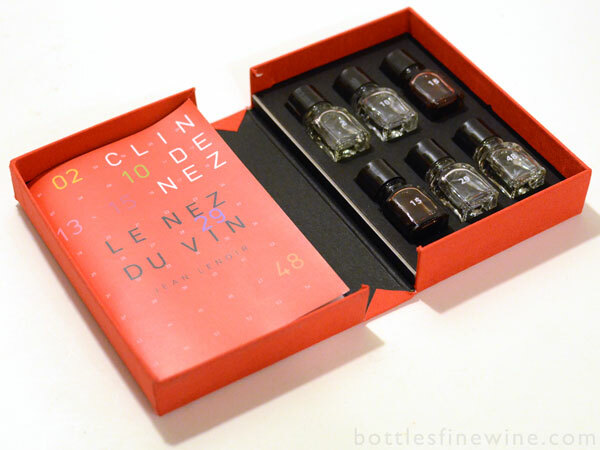 This entry was posted in Engraving and tagged bottle, custom engraving, etching, glass bottle, service, wine on November 5, 2012 by bottlesfinewine. Whiskey Engraving: Here at Bottles in Providence, Rhode Island, we offered the combined services of custom glass bottle engraving and a huge selection of whisky, single malt scotch, bourbon, and more liquors to choose from our liquor store. A personalized, etched bottle for a whiskey enthusiast makes the perfect gift for the holidays, a birthday, or a thank-you present, and is a memorable gift that your gift recipient will keep for years to come. Imagine your custom message artfully engraved on a beautiful bottle of scotch or bourbon! A bottle of Gentleman Jack whiskey with a clever message in Garamond Italic and colored in silver. A bottle of delicious Whistle Pig Straight Rye Whiskey engraved in Garamond and colored in gold. The accompanying rocks glass is etched with our monogram anchor design and date. Monogrammed rocks glass is a great gift along with a bottle of their favorite scotch or whiskey! 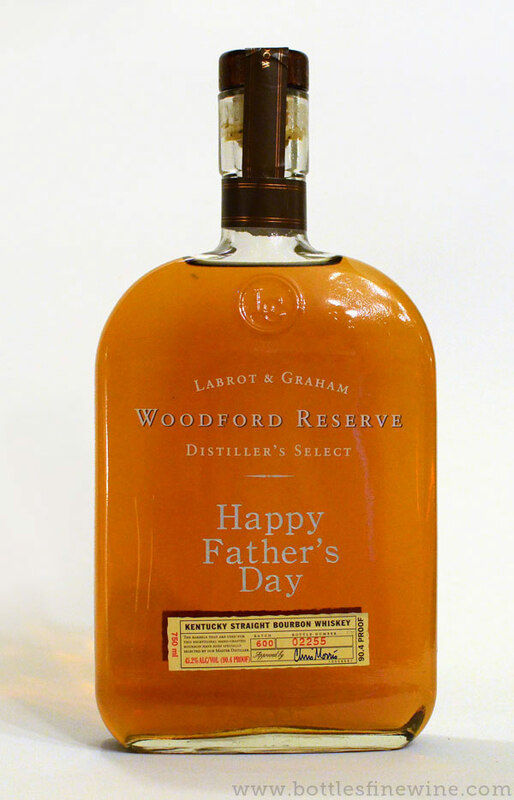 An etched whiskey bottle with a personalized message makes a memorable gift for family, friends, clients, and for almost any occasion, including birthdays, graduation, Father’s Day, Mother’s Day, Thank-You Presents, and more! This is just a portion of our large selection of whiskies that you can choose from! 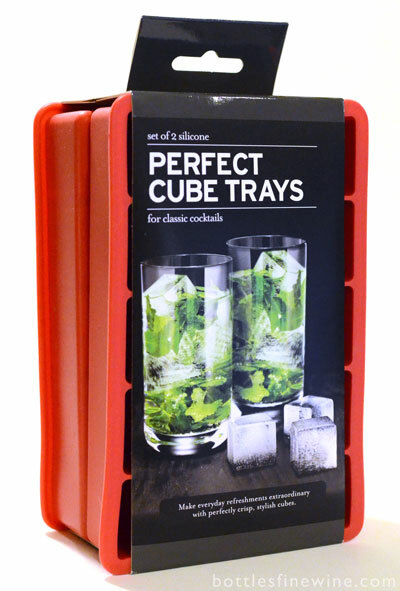 We also carry gin, vodka, cordials, glasses, and barware that can be engraved. For a full item inventory, visit TheEngravedBottle.com. And don’t forget custom etched flasks! For the recipient on-the-go! This entry was posted in Engraving and tagged bottle, bourbon, custom, engraving, etching, personalized, scotch, whiskey on November 2, 2012 by bottlesfinewine. 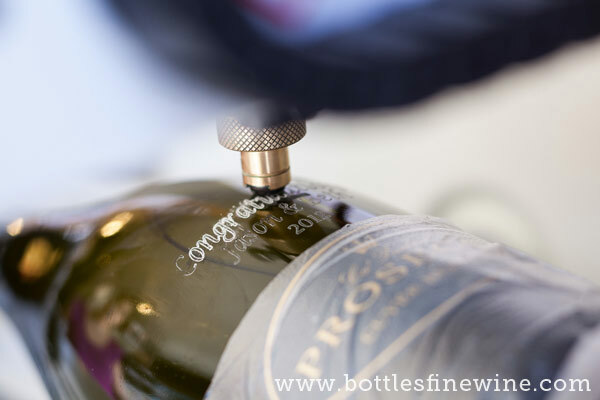 Among the many services and gift options offered at Bottles Fine Wine is custom bottle engraving. Bottles can engrave on almost any item in our liquor store that is glass or metal, including other types of liquor bottles like scotch or bourbon, and metal objects like flasks and shakers. Below are just a few of our favorite examples of custom engraved messages and logos. Perfect for a loved one! This is an engraved image of our Lil’ Rhody state with a custom text message below, with silver color. The label of this delicious Cabernet wine was removed for full bottle engraving. A bottle of wine with the label removed, custom etched with a school logo. 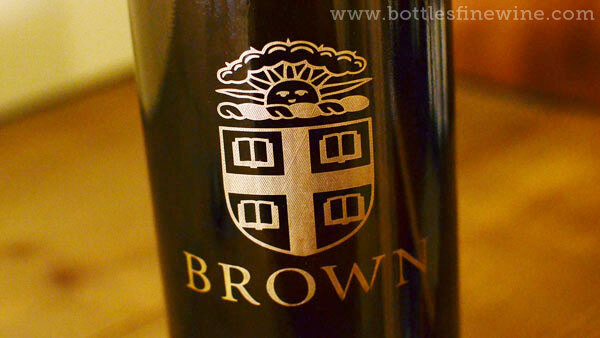 After the logo was engraved on this bottle of wine, gold color was added to enhance the logo. A set of engraved snifters with the recipient’s initials in Edwardian Script and the bride & grooms name for a wedding engraved on the bottle of Johnnie Walker. “Happy New Year” etched onto a bottle of delicious Ca’ Furlan Prosecco. Two beautiful champagne flutes for the happy couple and their wedding date! An anchor monogram etched onto a rocks glass. Beautifully sophisticated gift for any occasion! The client provided us with a high-resolution, vector image of this badge and we were able to engrave it on a bottle of Woodford Reserve along with personalized text, colored in silver. A custom monogrammed metal flask. Our metal engravings are etched into black ink, so the design really pops! Pop the question on a bottle of Veuve! The font is Lavenderia and the text is colored in gold. Two champagne flutes accompany the gift with our monogram anchor design…Hope she said yes! For more info and to order today check out TheEngravedBottle.com! This entry was posted in Engraving and tagged bottles, champagne bottles, engraved, etched, personalized, wine bottles on October 27, 2012 by bottlesfinewine.